The Children’s Society has many legacies left to it by people in their wills. 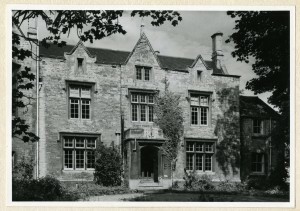 An example of such a gift was that left by a gentleman in recognition of the benefits provided to him for the period he spent in care at Hatton Home for Boys (1913-1944), a Children’s Society Home in Wellingborough, Northamptonshire. “As can be imagined, when this exciting reunion became a reality, floods of memories flowed and were exchanged. 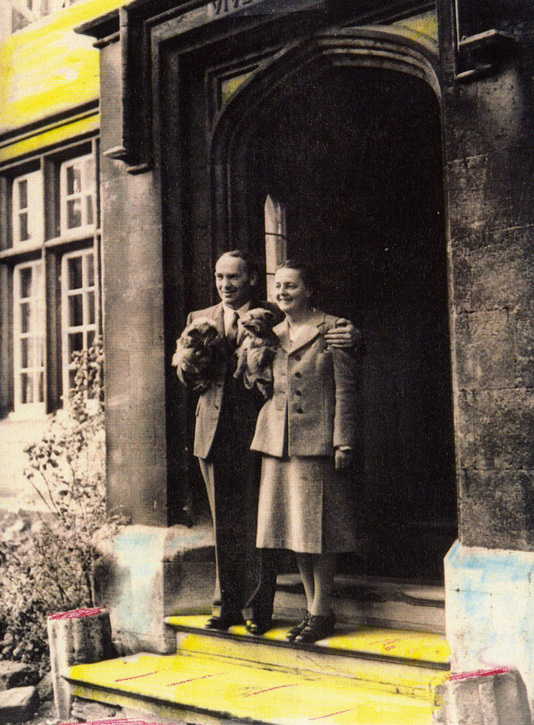 There was special praise for our beloved Master and Matron Arthur and Kathleen Silverwood. “Memories of nights spent huddled in the Home’s huge cellar during air raids; helping Home Guards Units practice in the event of an invasion; pillow fights in the dead of night; summers spent under canvas at a nearby swimming resort”. and even an outing to a wildlife park, and a trip to the cinema. Fun activities and recreational pursuits of which I’m sure our donor would have approved! We know that the boys at Hatton Boys Home often went on Scout camp, where they would learn skills and have plenty of outdoor exercise. 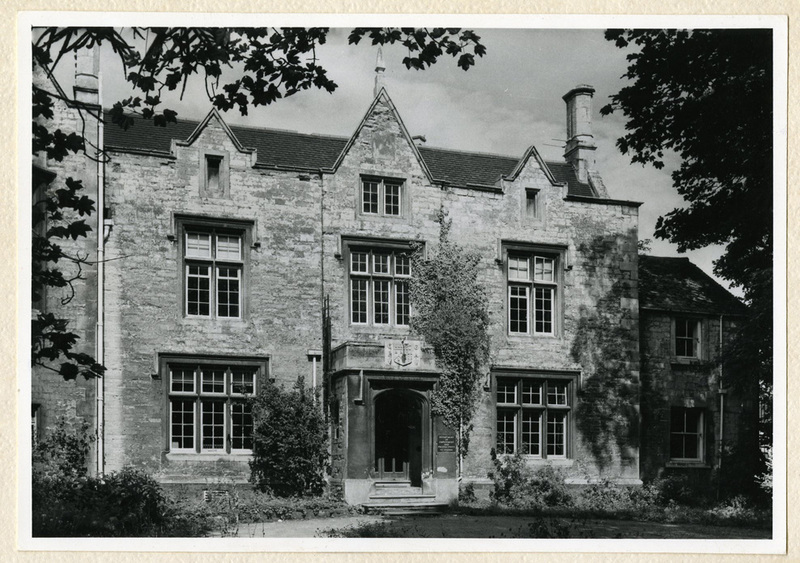 The Home’s Scout troop had their own Latin motto ‘Vive ut vivas’, which means ‘Live that you may live’. It could be that experiences such as these prompted our donor’s specific choice of legacy. Although the following photograph is not of boys from Hatton Boys Home it’s a good example of the fun our donor and his friends might have had at camp. 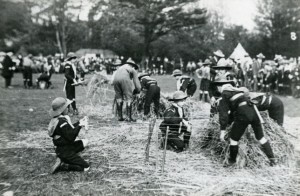 Group of boys from the Harvey Goodwin Home at a Scout camp ‘making straw mattressess’, c1913. 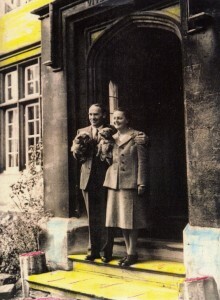 For more history about The Children’s Society, and to see more images from the archive please visit Hidden Lives Revealed. Click on the links to find out more about Hatton Home for Boys and Harvey Goodwin Home for Boys.